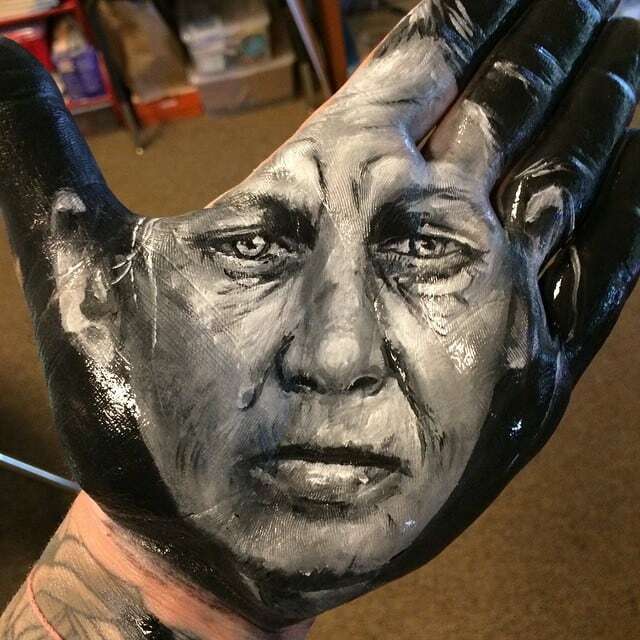 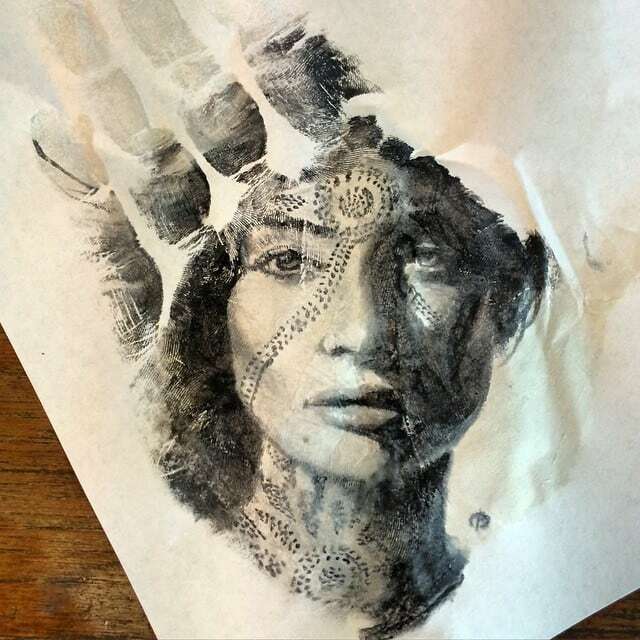 Artist Russell Powell draws strikingly lifelike portraits on an unusual surface – his hand. 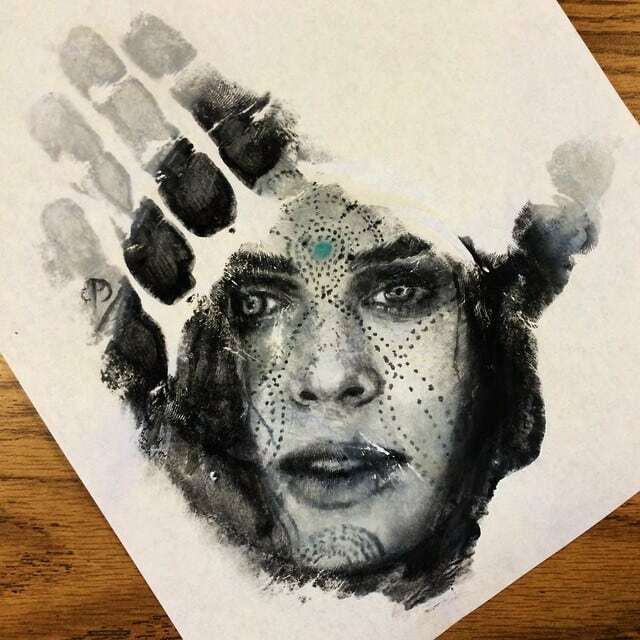 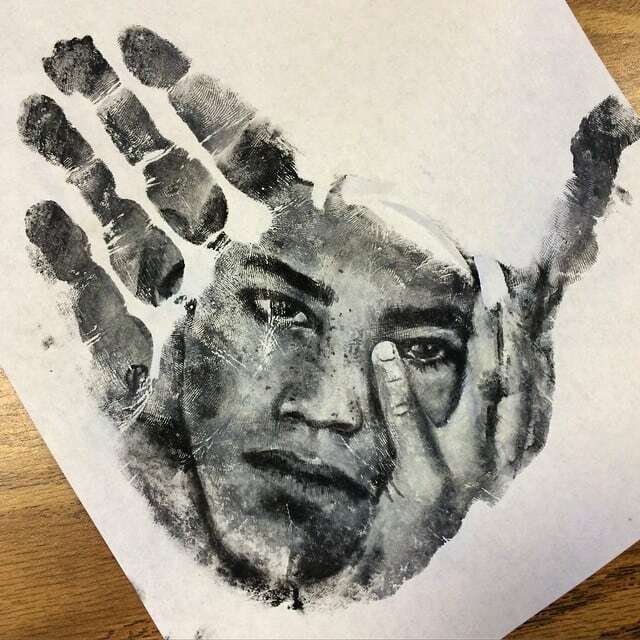 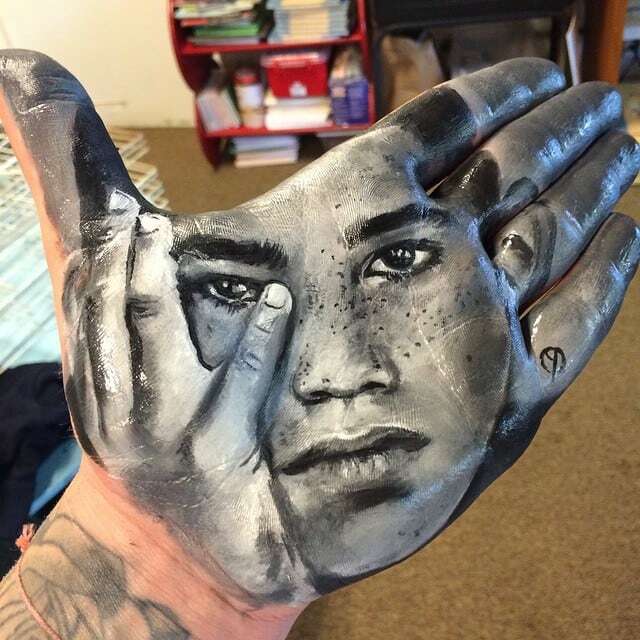 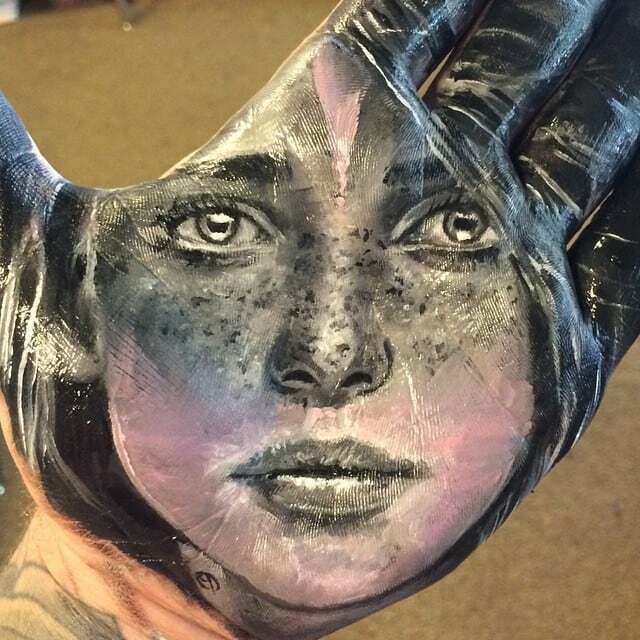 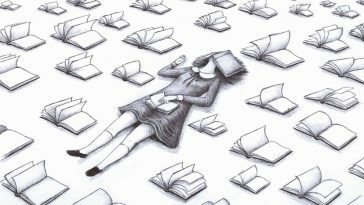 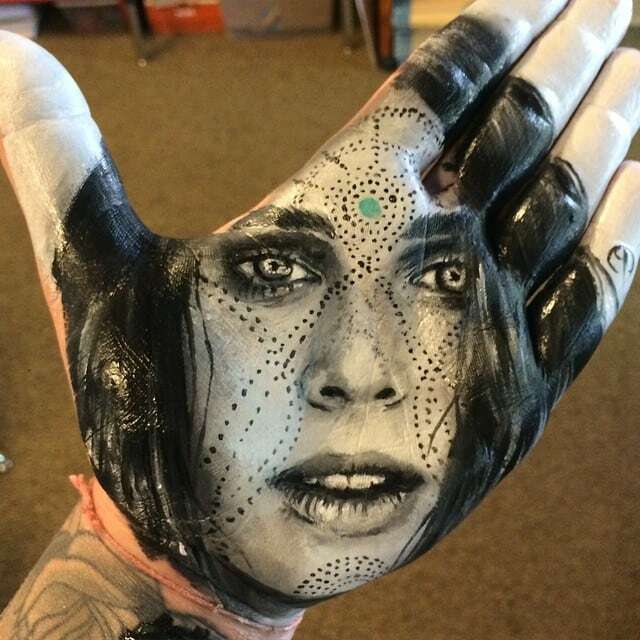 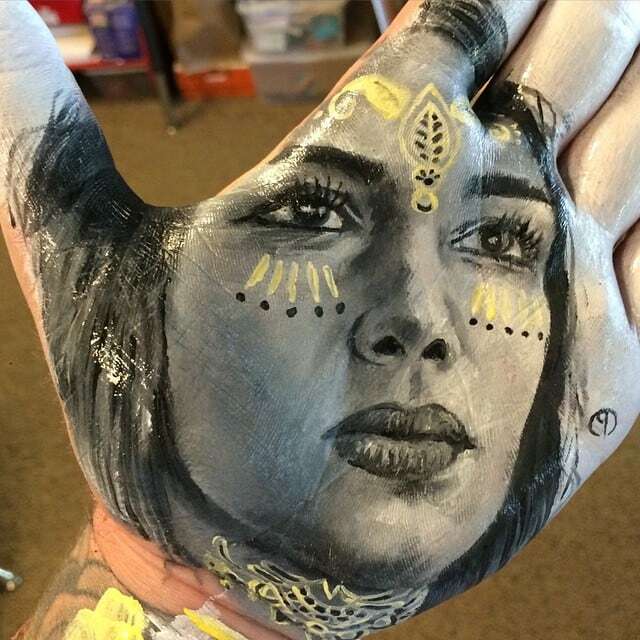 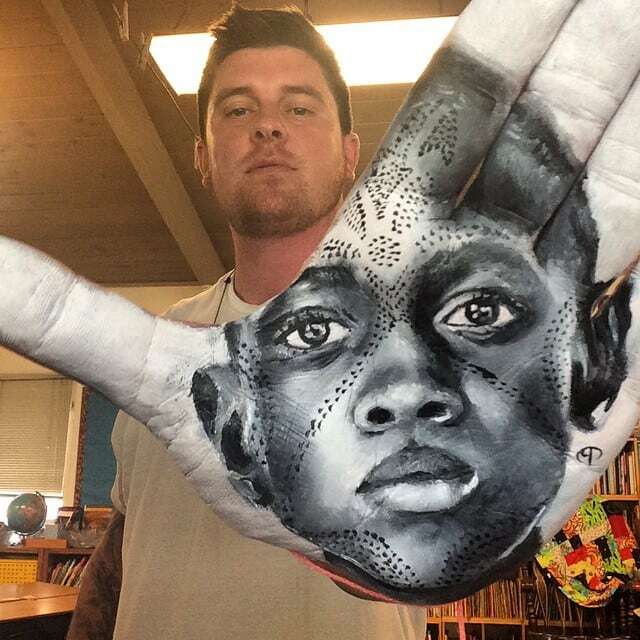 The California-based teacher blends art and the body by painting eye-catching depictions of people on his palms. 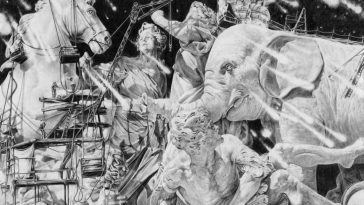 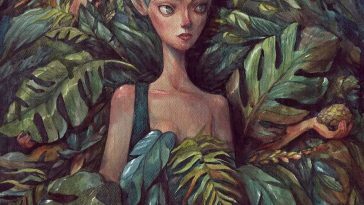 Amazingly, this textured, and the creased surface doesn’t stop him from adding complicated aspects and dramatic shading that gives the compositions a three-dimensional feel. 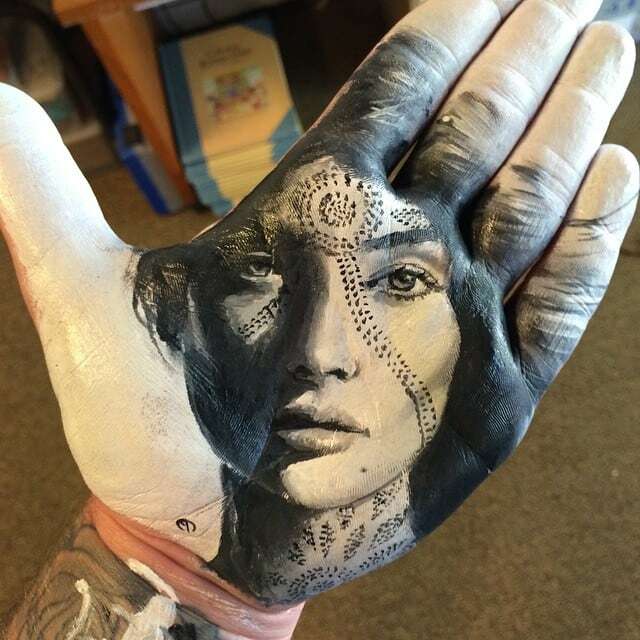 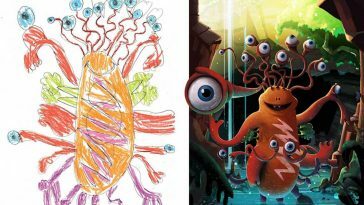 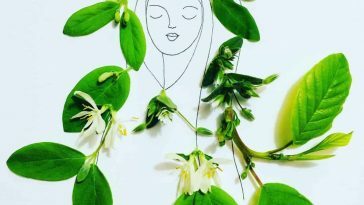 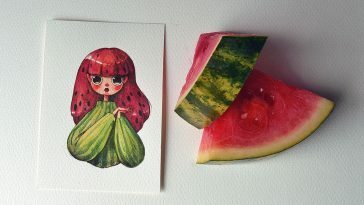 Check out his Instagram profile for more work.